Mother and child. Sapa, Vietnam 2012. 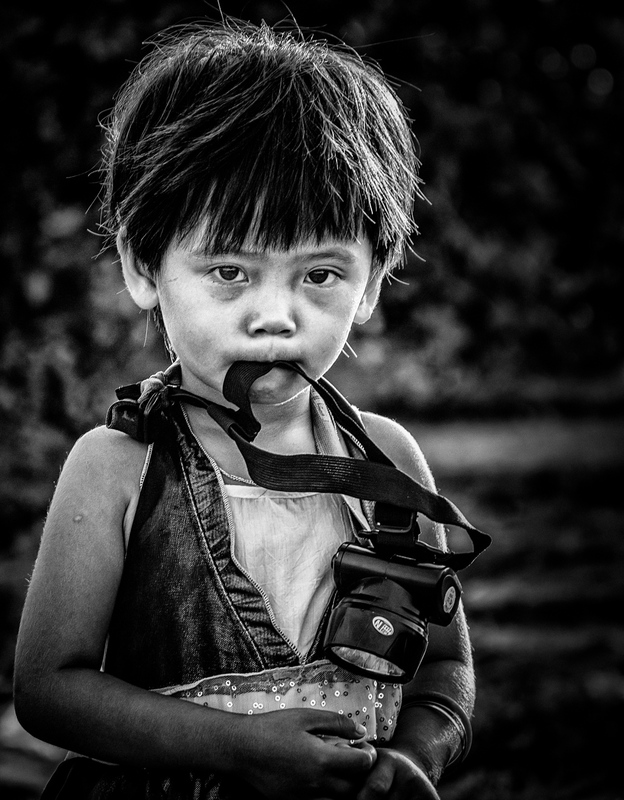 Around 24% of Vietnam’s population of 93m are under 15 years of age. 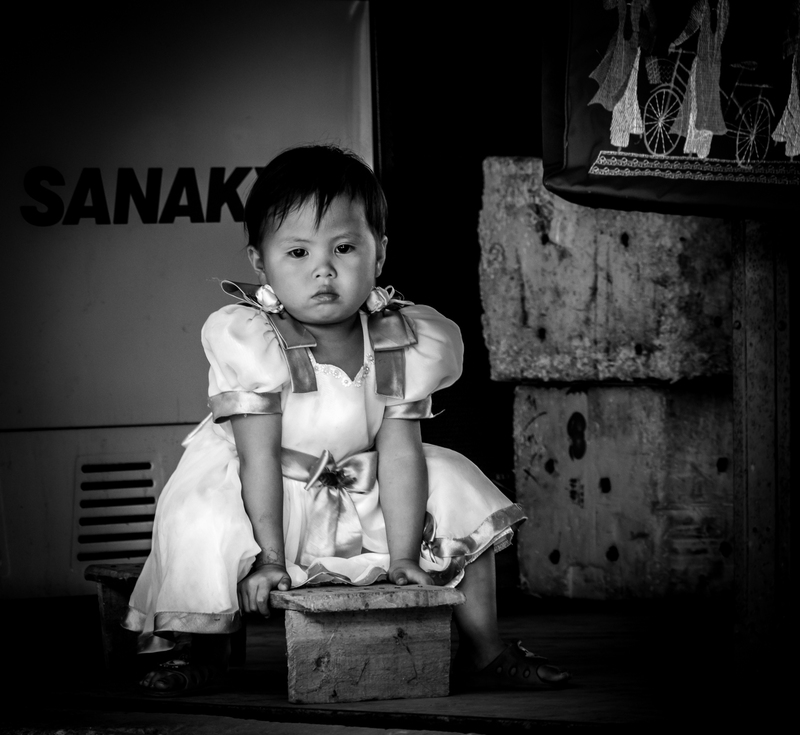 Combined with the fact Vietnamese people virtually live on the street – not due to homelessness, but because that is where so many work, eat and socialise – it comes as no surprise that images of children feature in the work of a visiting street photographer. While contemporary sensitivities make the practice more difficult in Europe today, there is an established tradition of beautifully poignant, energetic and rhythmic images of ‘street urchins’ within photography. You’ll doubtless have your own favourites but, I’ll go with Levitt and Klein. So here is a small selection from my own contribution to this venerable tradition. Let’s hope the Weller’s don’t bring an end to this type of photography in the UK. I am publishing this as a challenge to the other f50 members! Let’s see and hear about FOUR related portraits from your work guys. Colour or b+w. Street Kid. 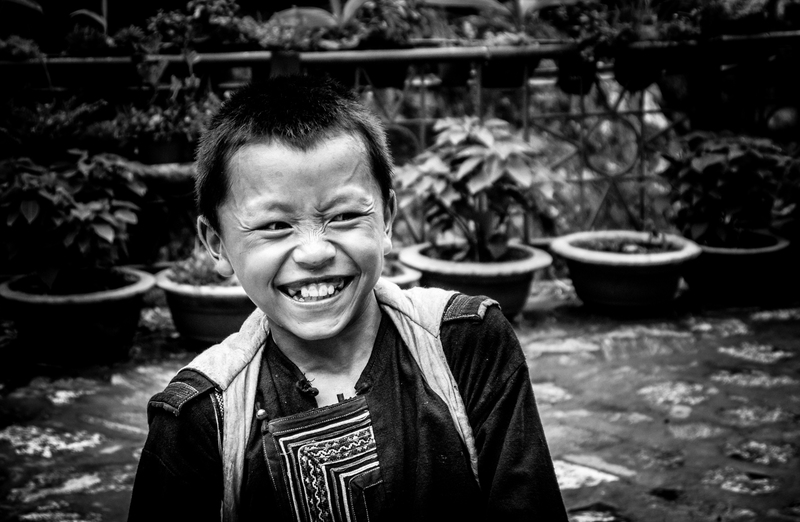 Sapa, Vietnam 2012. Street kid. Hue, Vietnam 2012. I was going to email you today and say that the group needs a new challenge!